As part of In formation III, performance artist, writer and educator ALOK takes up recent contributions of non-binary and gender non-conforming activists and scholars that have fundamentally challenged the core assumptions of gay and feminist politics. Encouraging us to question the very categories of woman and man, ALOK addresses the violence inherent to misgendering and directs our attention towards contesting the politics of being gendered to begin with. This intimate, discursive workshop proposes an intersectional transfeminist approach to move beyond gender binaries and to better understand the root causes of gender-based violence. In formation III considers how agency and psychic life overlap and connect, moving from the address of highly formalised systems towards considering how their logics might be internalised, resisted and entrenched by the individual and collective psyche. 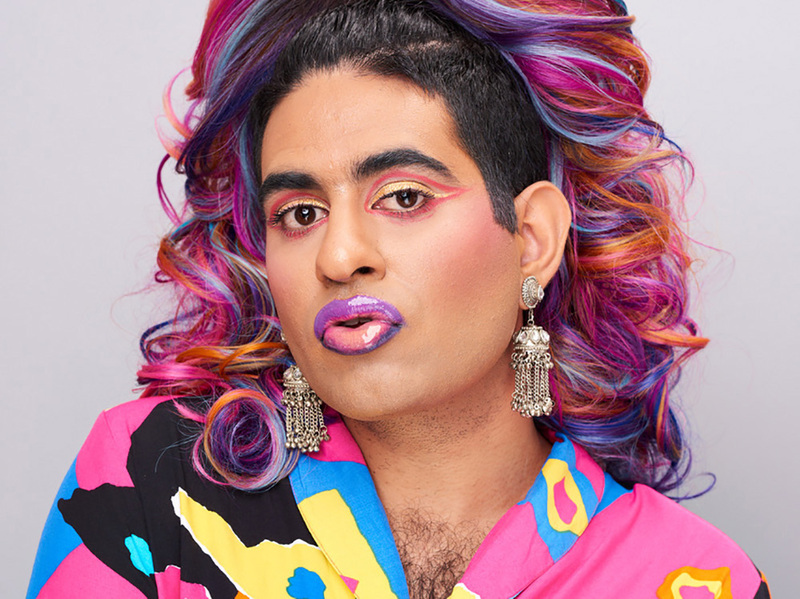 ALOK (they/them) is a gender non-conforming performance artist, writer and educator. Their eclectic style and poetic challenge to the gender binary are internationally renowned.